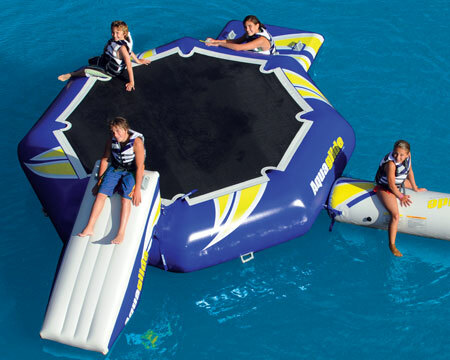 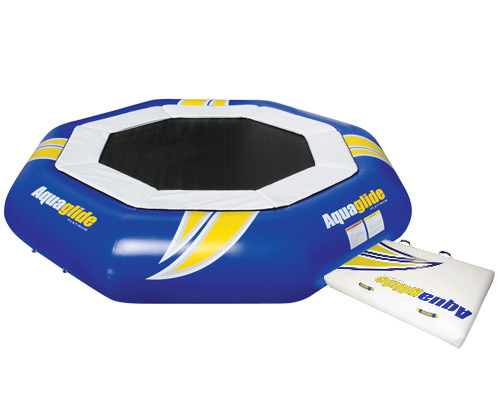 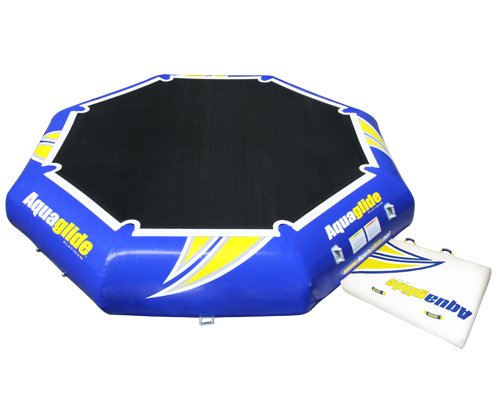 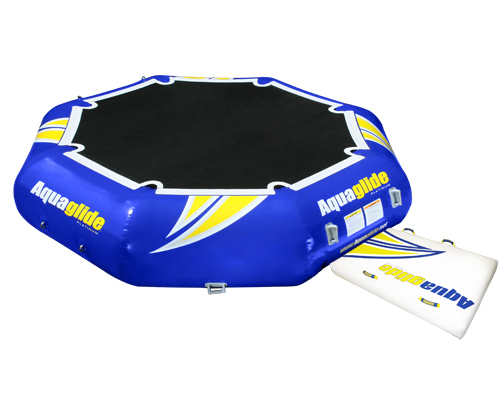 The Aquaglide Apex water park attachment adds a versatile ladder bridge and monkey bars to your watery fun. 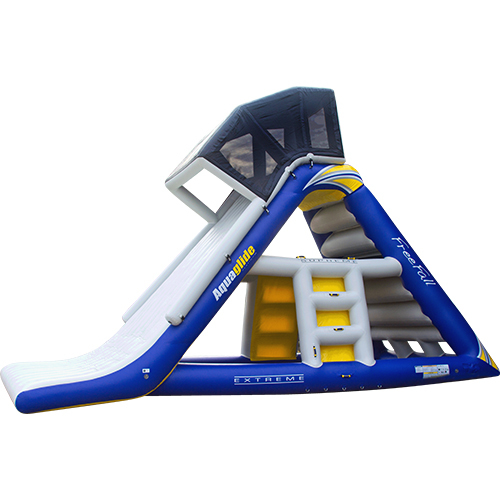 Designed as an attachment for the Jungle Joe (sold separately), it can add another tier to the climbing canopy, raising the roof to over 10'. 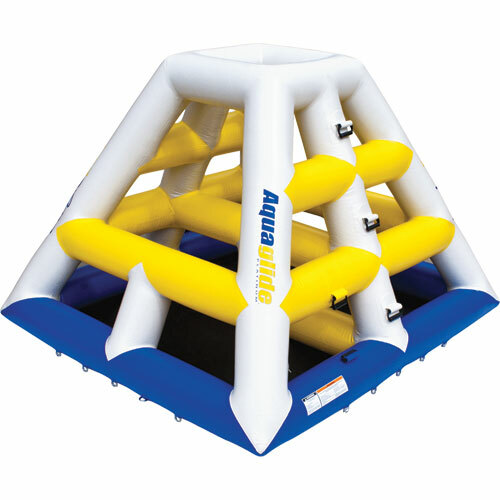 If you prefer to stay closer to the water, using the Apex monkey bar-style expands the Joe horizontally. 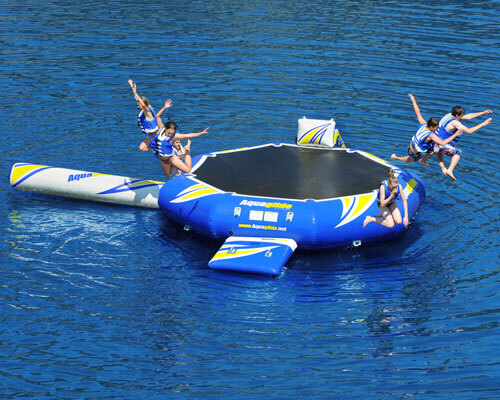 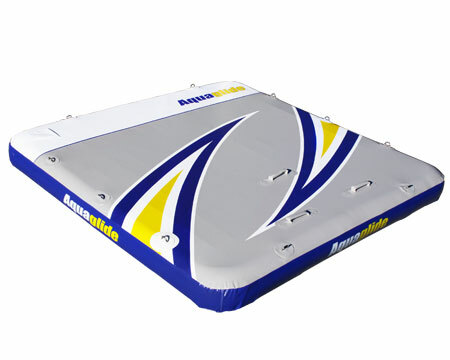 It can also stand its own as a flat-water obstacle.